i wanted to go to the mall, the grocery store, and the barn today. i only made it to the mall... and i didn't even go to that many stores! the mall is kind of like a black hole i think... you walk in knowing exactly what stores you want to go to. then it turns into, just one more, just one more... and then it's been like five hours, you've had lunch, and it's time you have to go home and take care of your dogs! i got some great deals, but i wish i had gotten to the grocery store as well at least. Christmas is flying at us! 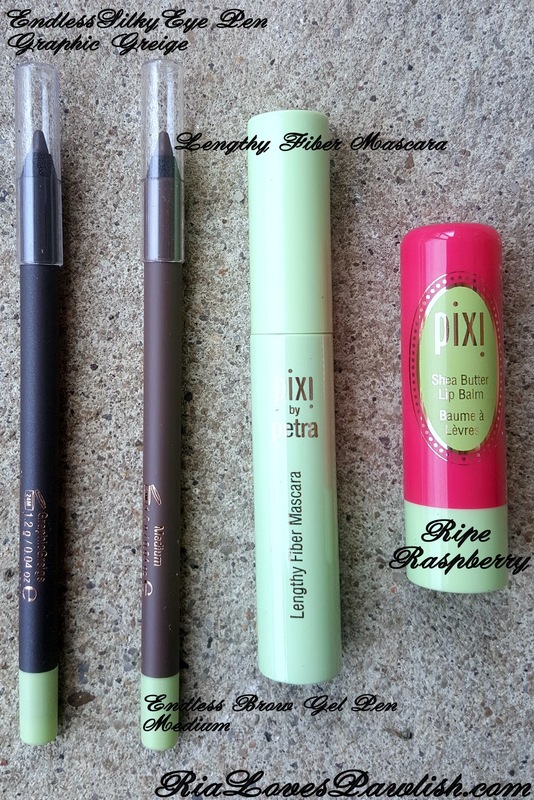 i have two more great products from Pixi to share today... which can help you finish your Christmas list! 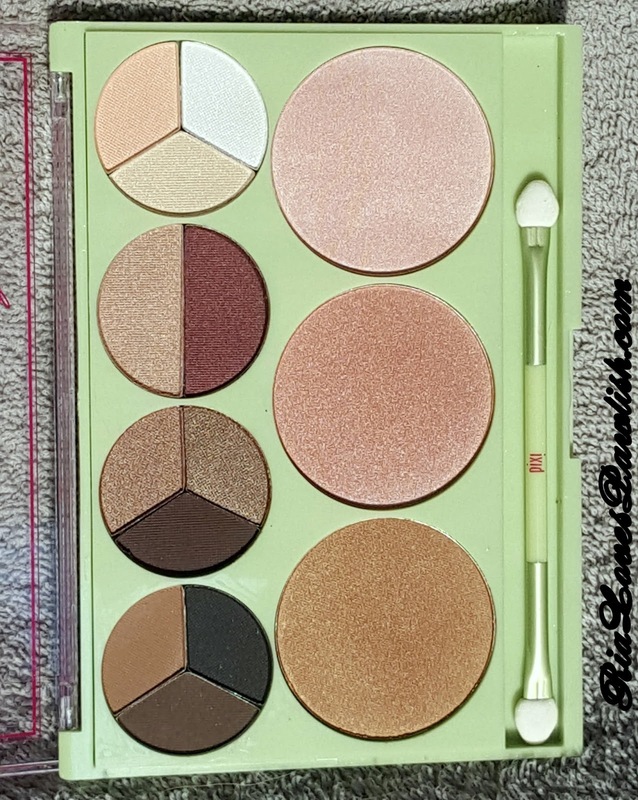 (these products are press samples, kindly provided to me for review). 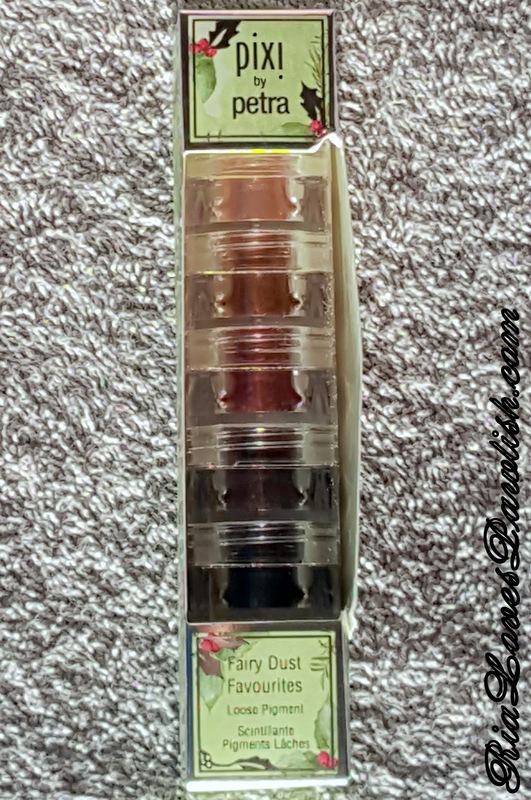 the block of Fairy Dust Favourites in Metallic Warmth is five pigments that are vibrant, saturated jewel tones. 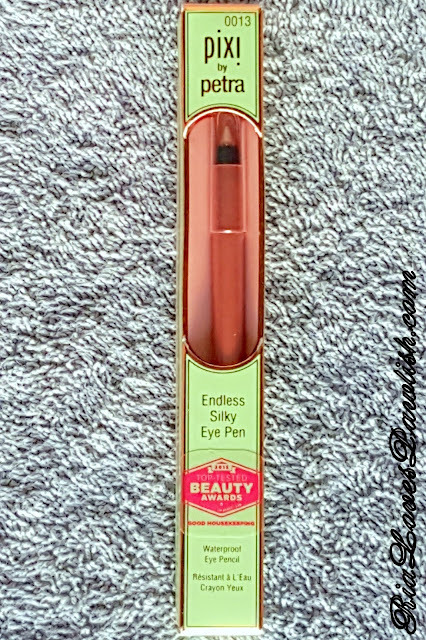 the Endless Silky Eye Pen in Opal Overcoat is a new color to Pixi's eyeliner collection, it's an ultra-warm pink that looks peach in some lighting! 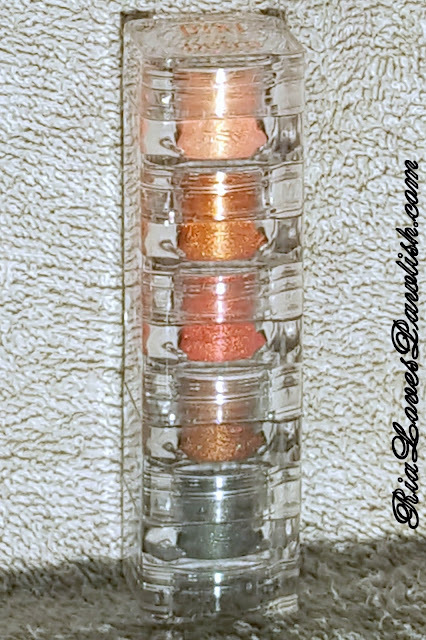 here's a look at Metallic Warmth! only the top jar in the block has its own lid, all the other jars make the lid for the jar below it. that's a con in that it makes it impossible to take just one, but the pro is it makes storage easier as it all stays together in the block! here they are swatched, dry with no primer or base product! next up, the Endless Silky Eye Pen in Opal Overcoat! 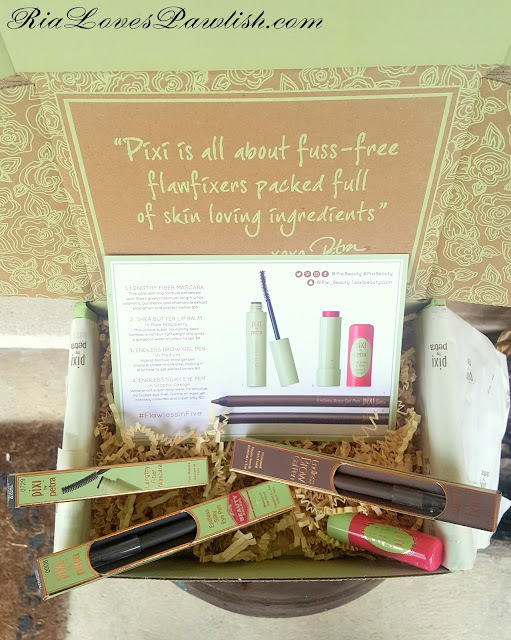 currently PixiBeauty.com is having a free gift which gives you their Moisturizing Cleansing Cloths with a $75 purchase... you just have to click the free gift button at checkout. make sure to subscribe to their emails, i'm thinking they're going to keep having deals over Christmas... even if they don't, they do have specials throughout the year! Pixi was kind enough to send over their Palette Rosette, and i paired it with their Mattelustre Lipstick in Classic Red (also a press sample). 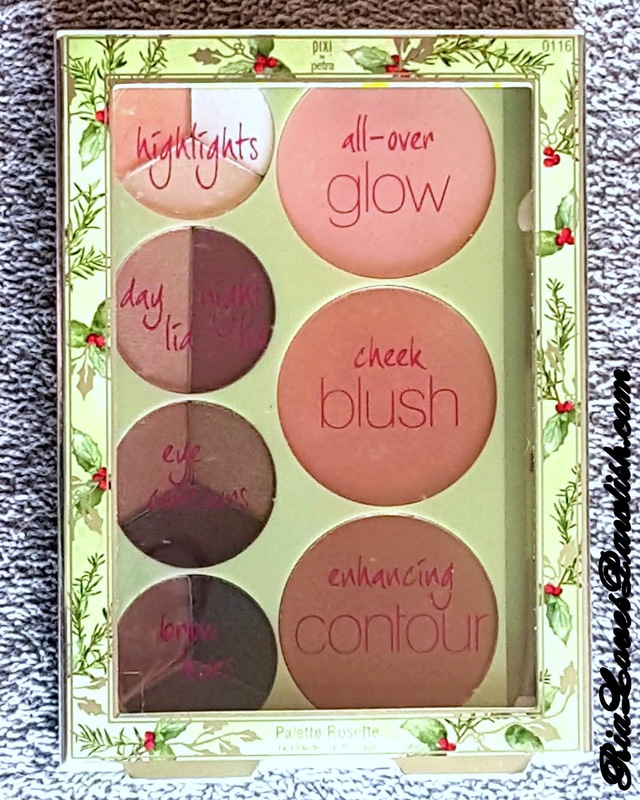 these make a great Christmas look... or you can take a red lip in any direction with the palette! and here's a good look at the colors... they're just gorgeous! 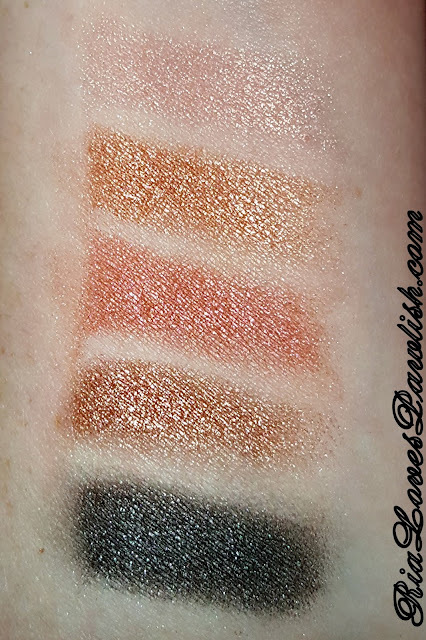 i swatched everything on my arm... these swatches are just the product by itself, no primer and i didn't wet them! the Mattelustre Lipstick in Classic Red is so pretty. to me it's not what i think of as a classic red... it's more of a bright, corally type red. 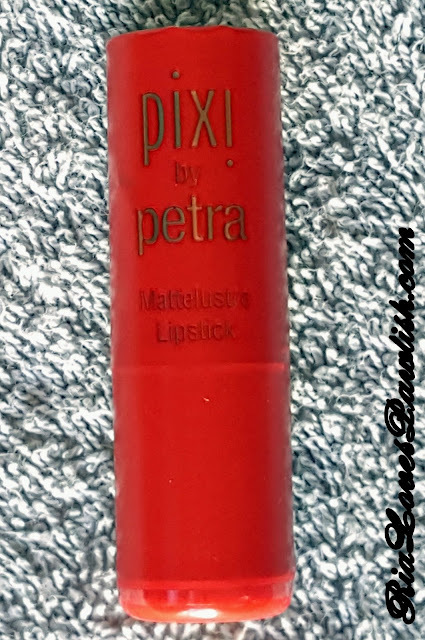 it applies easily and is comfortable to wear... i really don't think it gives off a matte vibe, at least on me! 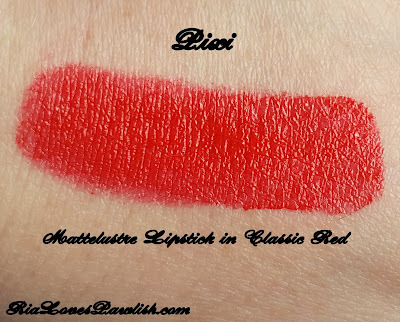 it's pretty stable; you don't have to wear lipliner with it if you don't want to, which is nice as many reds can be pretty tricky. on to something much happier i found at Walmart a couple weeks ago and have been testing out! 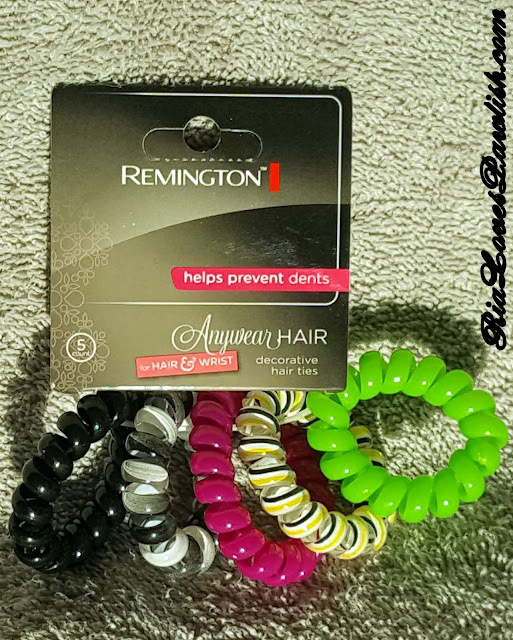 these Remington Coil Elastics from their Anywhere Hair collection really caught my attention right away... they look so cute, and the fact they're plastic and a new shape made me hopeful that they would stay in my hair better than traditional twisties. 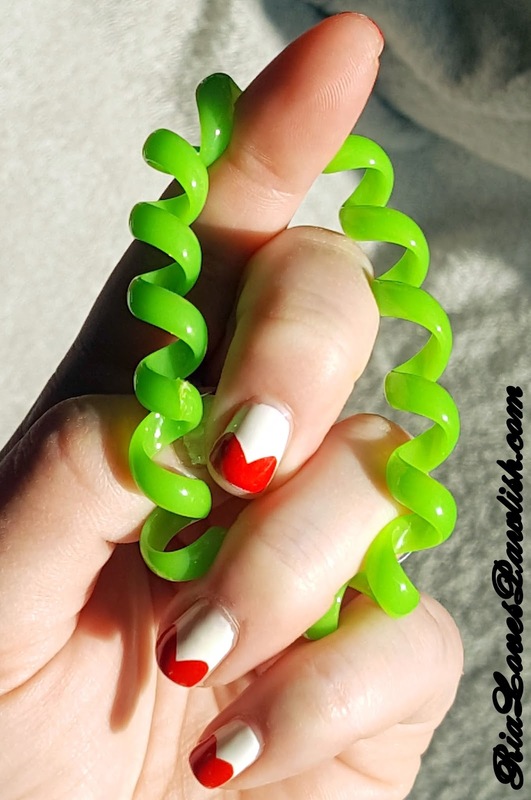 i've heard a few beauty vloggers talk about these coil twisties, their benefit is supposed to be that they don't leave dents in your hair once you take it down from the up-do. they look like an old school telephone cord (which some of you reading this may have no idea what i'm even talking about!) or exactly like a coil keychain bracelet. 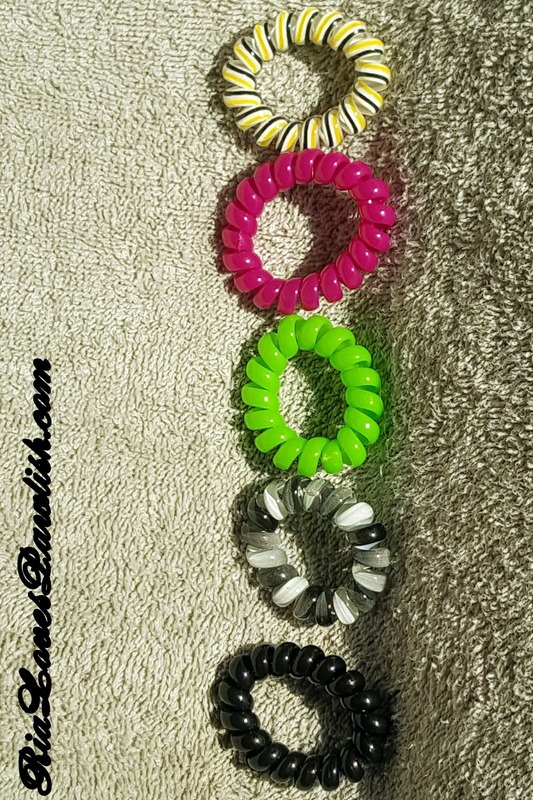 these are actually billed as hair and wrist elastics... which makes me think someone threw up their hair with a coil keychain, and an idea was born! there are two different color sets... once i realized how much i love these, i went ahead and bought the pack in the photographs. the other set has different pinks and purples! here's another look at the twisties themselves. i love these for my hair! 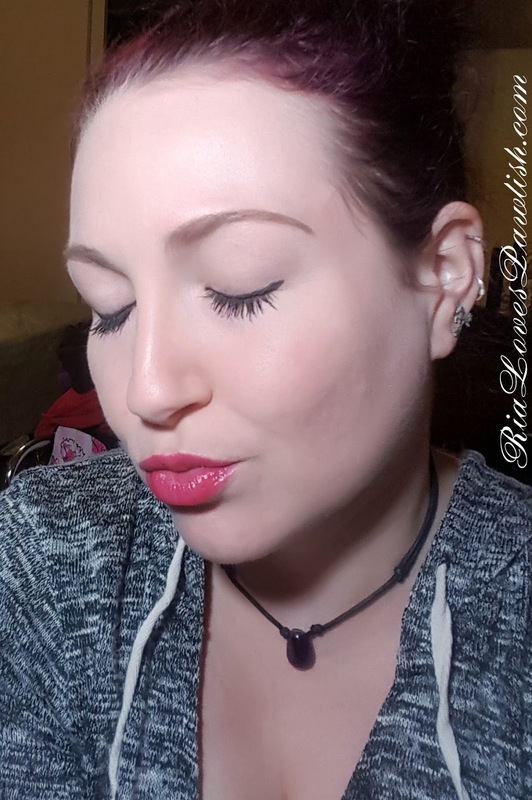 they stay in, lock in my style, and make my bun or ponytail feel much lighter somehow than when i make them with a traditional twisty. 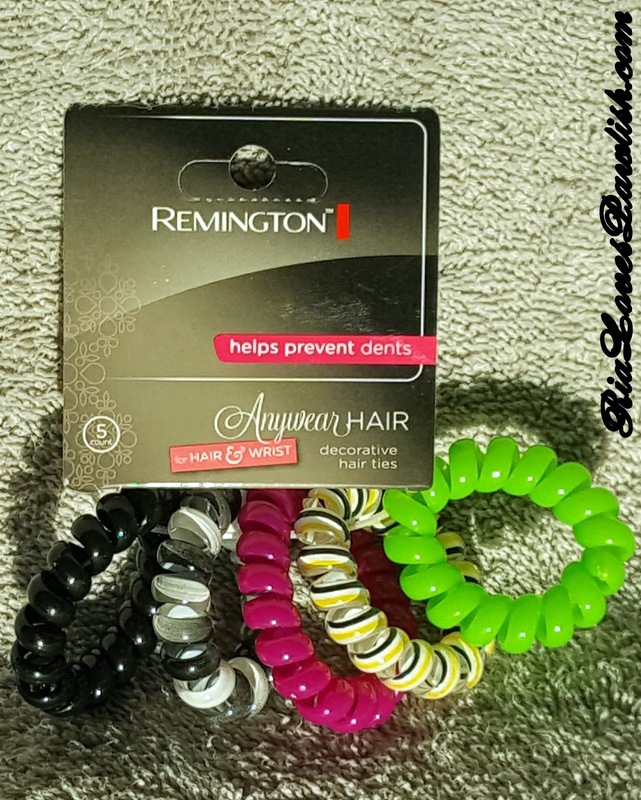 if you have very slick hair, i think these may not work as well for you... but they are pretty inexpensive, so in my opinion they are worth a shot! 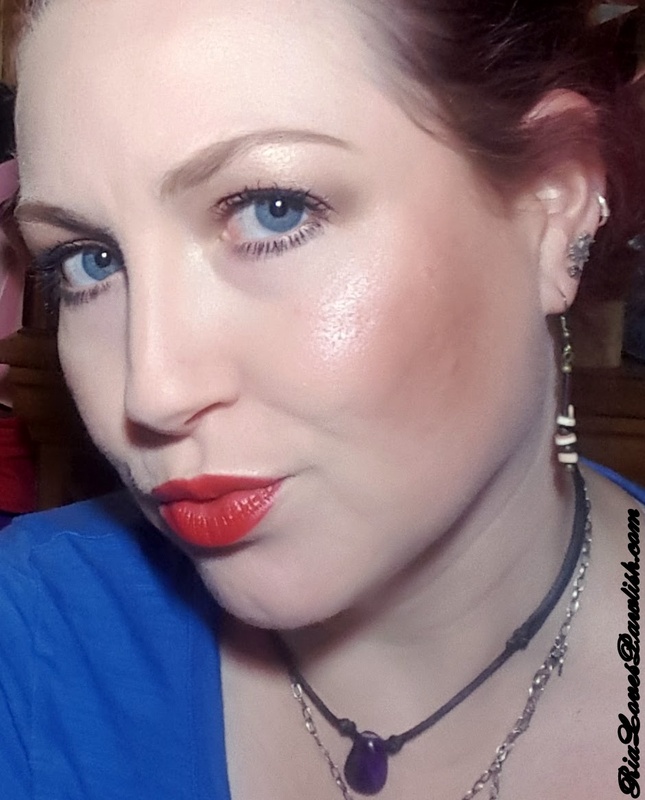 Mama Pawlish doesn't like them as well as i do... they do not hold your hair as tightly as a traditional twisty, so you will get a looser look with them. she feels they slip through her hair too easily as well. i don't experience that... i'm using these pretty much exclusively these days, even when i make my tiny bun for just under the bottom of my riding helmet. and that stays, too! as for the dents... i've never had a huge problem with dents in my hair, but these certainly don't seem to make them. since it's a bit more loose, i think that the giant bump you can get from switching from your hair up to your hair down is less. but i really don't wear my hair down (i even sleep with it up!). so, this is just experience from looking at it right after i take my hair down, brush it, check it out... then put it up again! my doggie Jasper had to have surgery today to remove a big lump from his leg and get his teeth Xrayed and cleaned. he's come through fine and his teeth are in good shape, even though they don't look that great... but now they're super clean! i'm still praying that the results on the biopsy of the lump come back clean... but it's off now and it won't be bothering him anymore! he had started to fuss with it and our vet said it needed to come off as soon as possible yesterday... and they had an opening for today. so, we got it done! i'm so glad it's taken care of :) now to keep a big dog from running, jumping, and playing for over a week... yeahhhh. we'll do our best! the Gold Series products are titanium coated... which really doesn't matter to me. frankly, i would be just as happy with stainless steel! 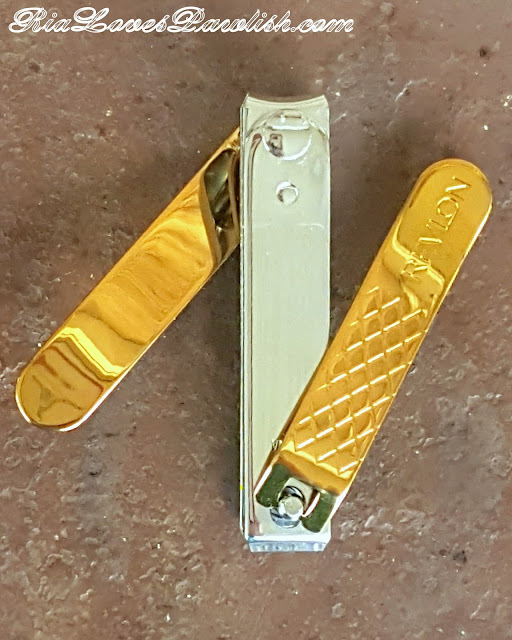 as this is the Dual Ended Nail Clip, one side clips a curved nail, and one side clips a straight nail. it's super easy to use... you just flip it over, and they work like traditional nail clippers! i have to say... i'm sold on having straight nail clippers! 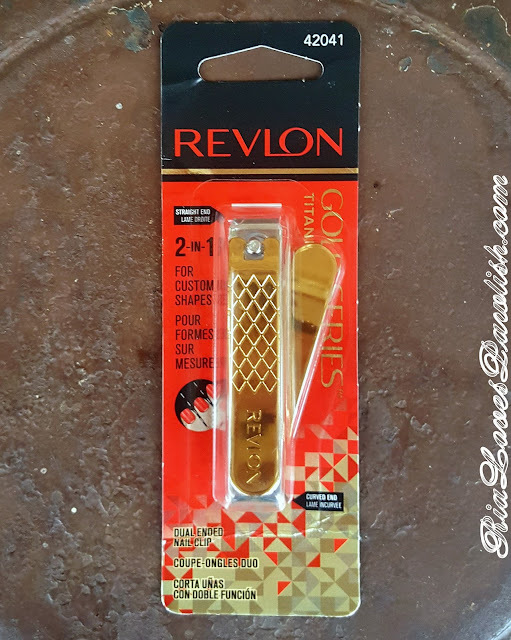 it only makes sense for toenails as almost everyone wears those straight, and curved clippers make getting that nice straight line difficult. i generally wear my fingernails straight as well these days, so i was interested in these for that application as well. and i LOVE using a straight edge clipper! it makes it so easy to get that crisp, flat top to your nail. why aren't there more of these on the market?? now... my little complaint. i wish these were only one-sided... while you're using them, the handle on the other side can slip off. this is super annoying because you have to hold onto that part to actually use them. i can (and will!) deal with this because i'm so in love with the rest of the tool. and, because it's double-sided with two different clip options, it's a great travel tool. here's what makes me know it's the best i've ever used... i haven't used anything else on my fingernails or toenails since i bought it!! 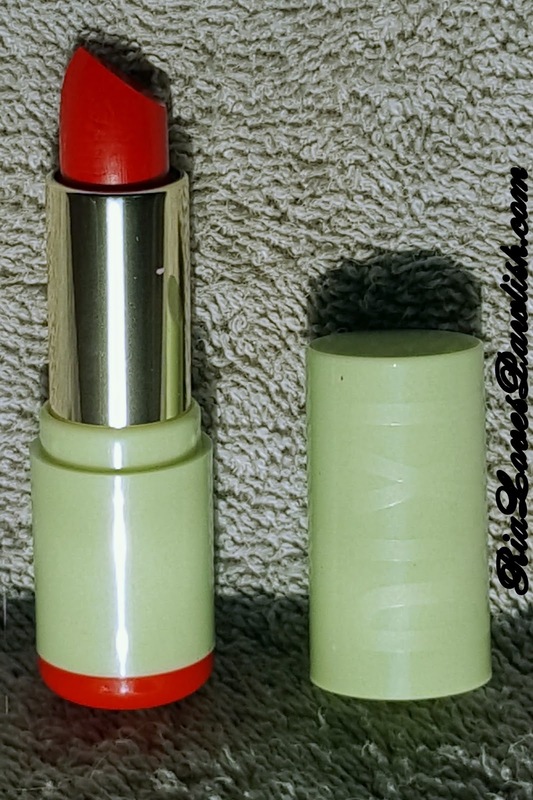 you can Revlon at so many places :: drugstores, Target, Walmart, my very dear love Ulta, and way more. hope you're all having wonderful weeks... and hey, you're halfway to Friday! i can't even believe it's December :O i feel like i'm just sitting behind the eight ball with all i have to do before next year. i've just got to pull it together, man :D tricks like what i have to show you today from Pixi are definitely a big help when i feel like a chicken running around with my head cut off! here's a close up of the products! 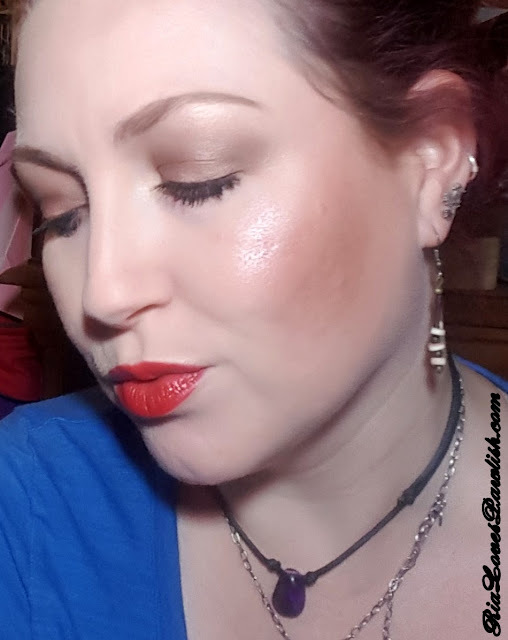 let me tell you, boy was i unconvinced that a look could be pulled together without blush. 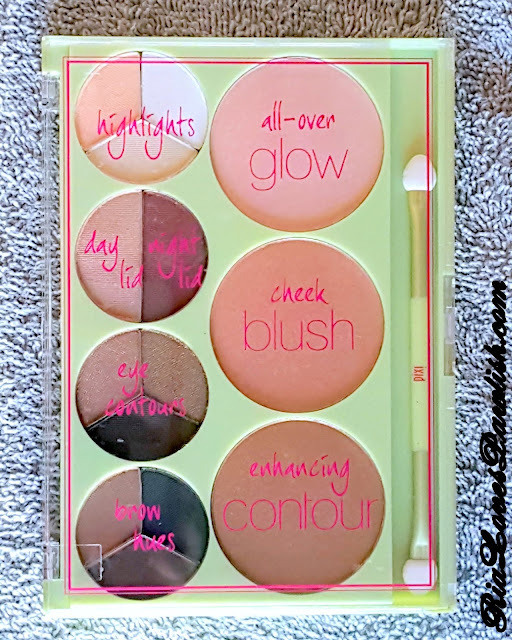 however... it definitely worked and brightened up my face without looking like i was missing something! i would generally go ahead and add a blush as blush is one of my very fave products... but it definitely isn't necessary for this look. 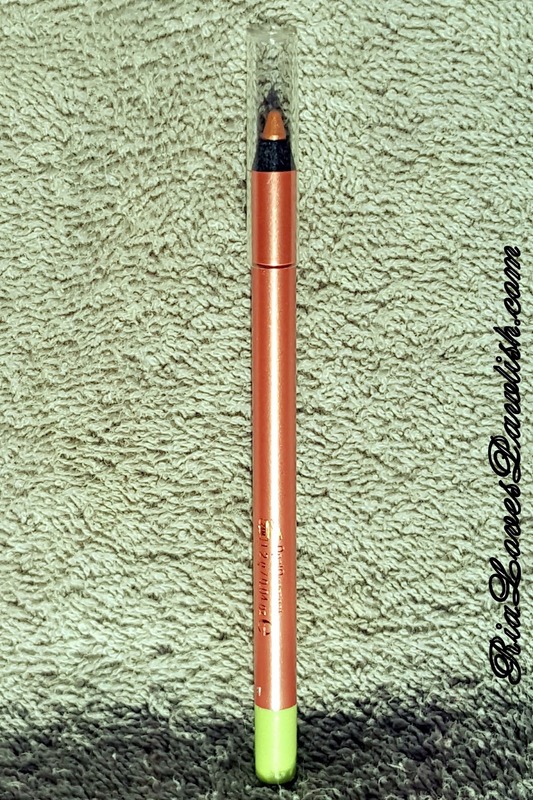 seriously, how gorgeous is that Lengthy Fiber Mascara?!? !